Image Broadcasting India Pvt. Ltd. 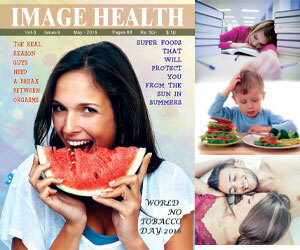 Image Health Hindi is the latest in the publication series from CVR Group. This has been brought out with the objective to cover vast Hindi speaking lands of the country, which requires a great attention of medical care. It is aimed rendering a great service by improving the health awareness among this large populace. Subscribe to your favorite popular magazines right here! 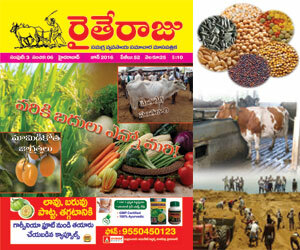 Get your favorite Magazines delivered at your doorsteps just by subscribing online here. www.cvrinfo.com/m offers you fantastic subscription deals for your favorite and most popular magazines from the Image Broadcasting India Pvt Ltd. Save money on the cover price and guaranteed delivery to your very door step. We offer great discounts on subscription to our magazines. Subscribe today! Save Money on your Favorites magazines! 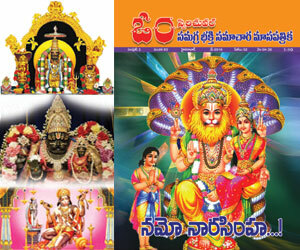 Image Broadcasting India Pvt Ltd brings out magazines in English, Telugu and Hindi on Health, Business, Politics, Spirituality and Agriculture. Choose your magazine and subscribe today for most useful, informative and entertaining information. Your subscription will be activated immediately. You can also gift a subscription of your favorite magazine to your loved ones. We accept all major Credit Cards, Debit Cards and Online Net Banking payments. If you need more information on pricing for foreign deliveries or if you have any further questions, please contact us directly.